advisory solutions to the oil and gas and renewables sectors. Holt Energy Advisors (HEA) are a global energy advisory providing expert acquisition and divestment transaction advice and project management services as well as commercial and strategic consulting to the upstream exploration and production (E&P) and renewables sectors. 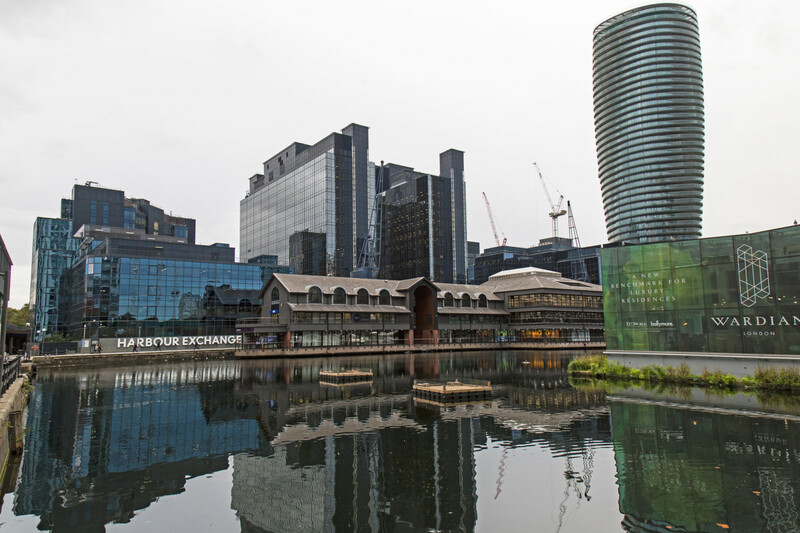 HEA is based from its offices in Canary Wharf, London with the team having direct experience of projects in over 37 countries internationally. HEA work for a range of clients from listed and unlisted corporates, national governments, joint ventures, banks and other advisors as well as industry trade groups and regulators. We support our clients on a range of projects from buy and sell-side mandates, commercial negotiation and agreement management, modelling and analysis of investment decisions, asset valuations as well as country/area entry strategies and portfolio management. Please get in touch with us to discuss your requirements further. HEA provide commercial advisory and transactional solutions to the oil and gas and renewables sectors. Click here for more detail on how we can help. Our team has experience across the upstream oil and gas sector as well as infrastructure and renewables especially wind and solar projects. Visit our Resources area to access our free downloads area,publications and online shop together with a useful links to other websites.